This is a Wonderful gift for a girl who is turning sweet 16. Amazing gift for your daughter, granddaughter on her birthday or any occasion. Make her feel special in your own special way as its a very tender age. 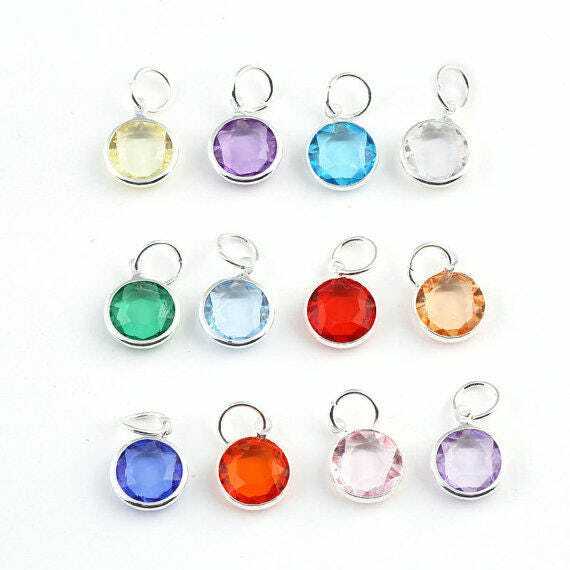 Please Mention the Name of the Recipient and Month for Birthstone from drop down at the time of Placing the Order. Thank You! 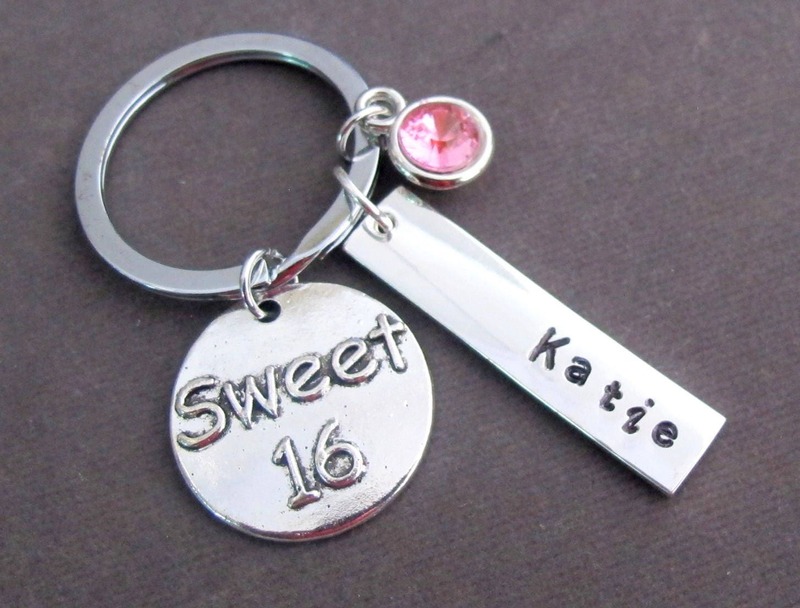 great ''sweet sixteen''gift. my daughter loved it!!! Great just what I was looking for.